Groups follow a seasonal theme and are ideal for those who thrive in group settings, want additional peer support or just want to try what Caryn has to offer. Caryn offers unique opportunities for group coaching in her seasonal programs. 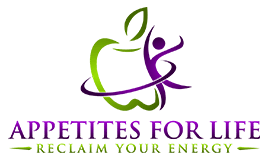 All group coaching includes featured downloadable empowerment sessions, a private Facebook group for support, handouts and worksheets to create awareness and facilitate personal growth, and seasonal recipes. 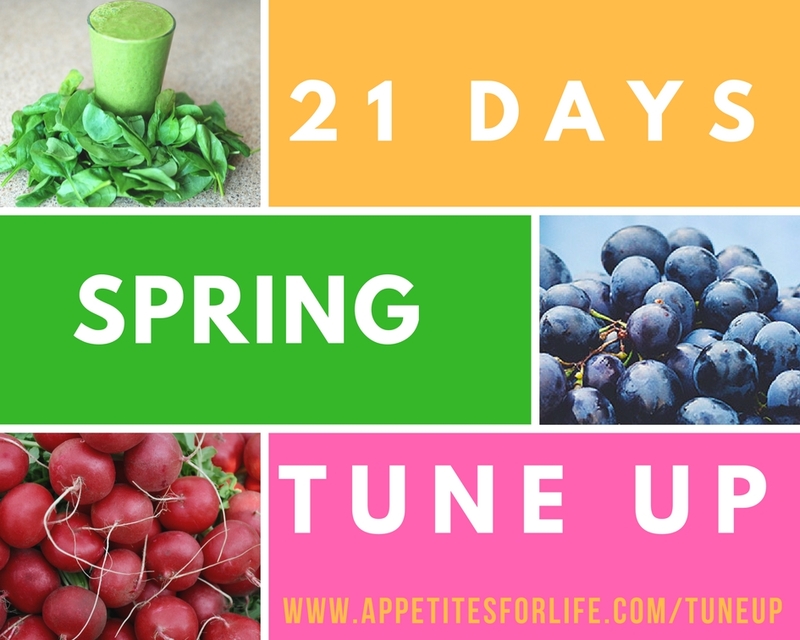 A 21 Day tune-up designed to cleanse your body, increase your energy, lose winter’s weight and clear your skin so you are ready for summer’s sunny skies. This program is offered in May. 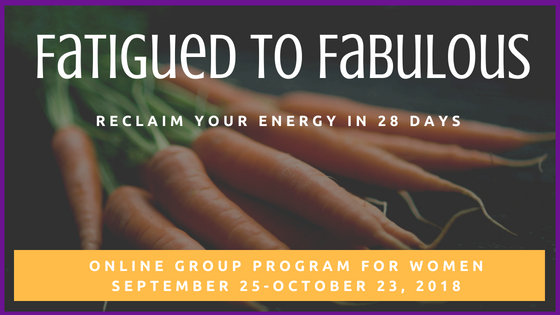 A 28-day program for women that follows a signature formula to help you beat fatigue, feel energized and look fabulous in Fall.